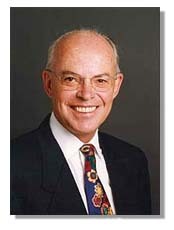 Howard Putnam is the former CEO of Southwest and Braniff Airlines and Group VP Marketing for United Airlines. Howard is a business and motivational speaker, author, consultant, commentator, and online mentor on: Leadership, Customer Service, Change, Transformation and Ethics. Today, he is also Co-founder and Chairman in 1998 of AIR, Aircraft Interior Resources in Houston.